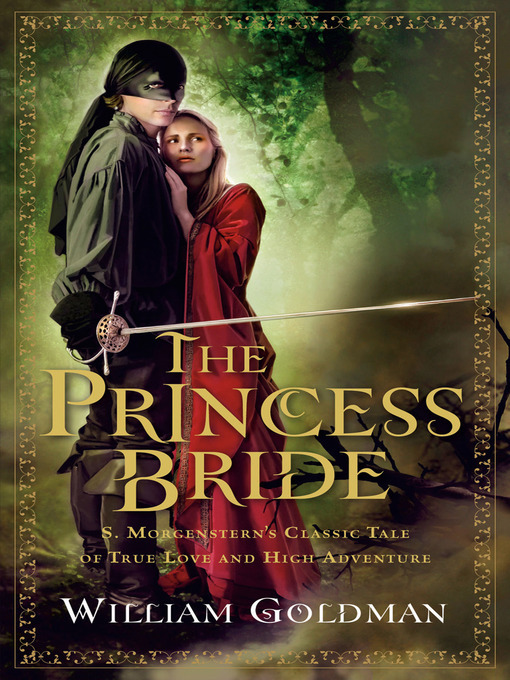 Anyone who lived through the 1980s may find it impossible—inconceivable, even—to equate The Princess Bride with anything other than the sweet, celluloid romance of Westley and Buttercup, but the film is only a fraction of the ingenious storytelling you'll find in these pages. Rich in character and satire, the novel is set in 1941 and framed cleverly as an "abridged" retelling of a centuries-old tale set in the fabled country of Florin that's home to "Beasts of all natures and descriptions. Pain. Death. Brave men. Coward men. Strongest men. Chases. Escapes. Lies. Truths. Passions."